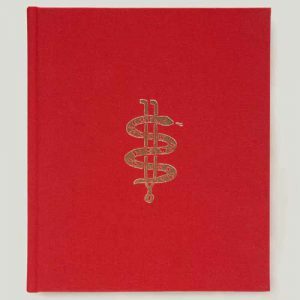 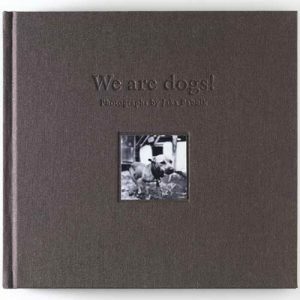 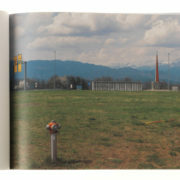 A series of photographs is primarily a visual survey of a modern cultural landscape, which always reflects the spirit of space and time. 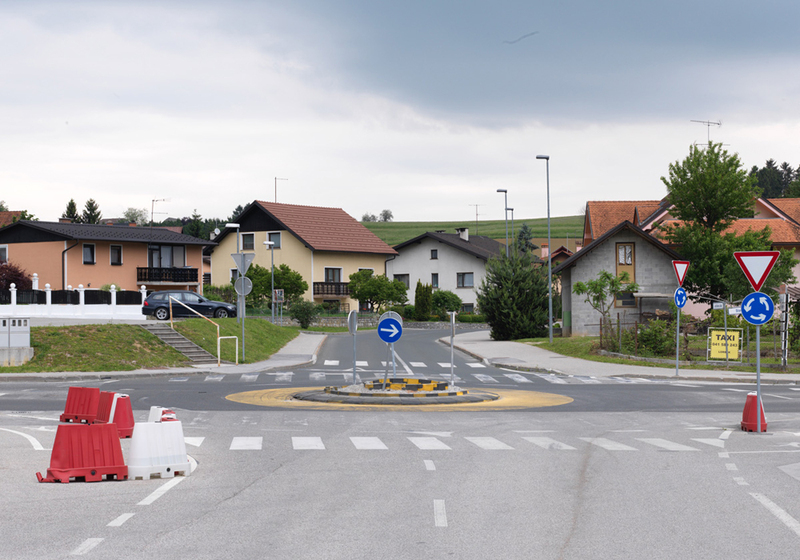 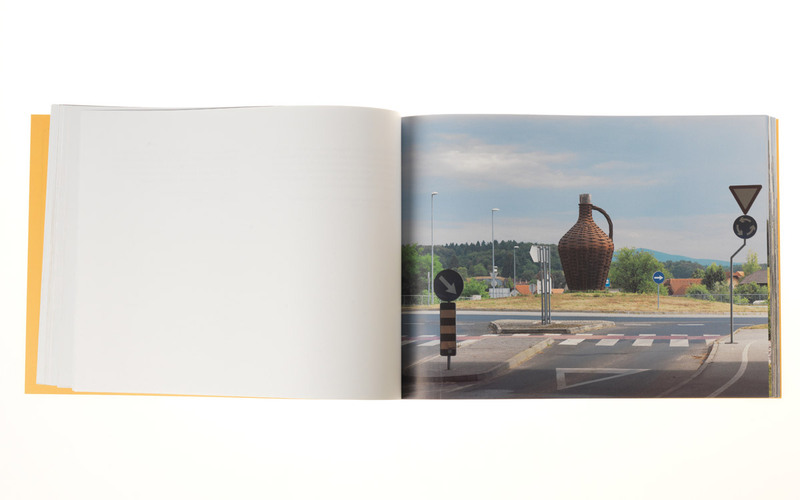 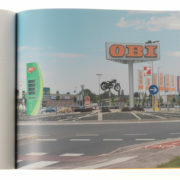 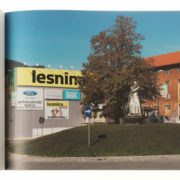 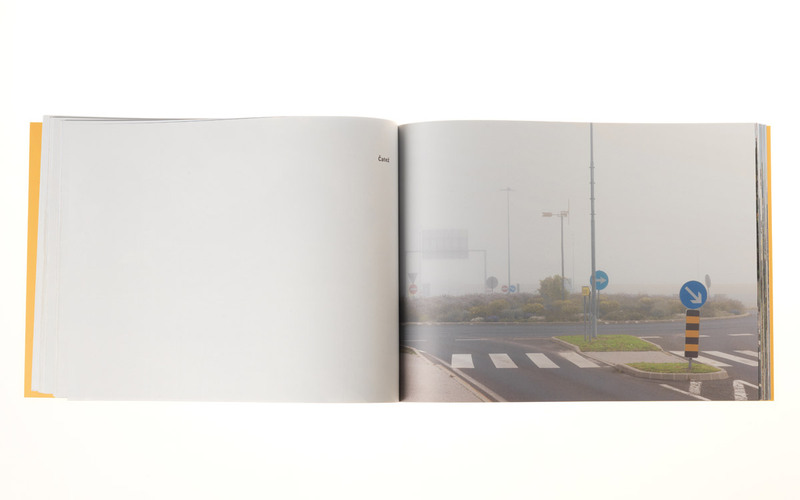 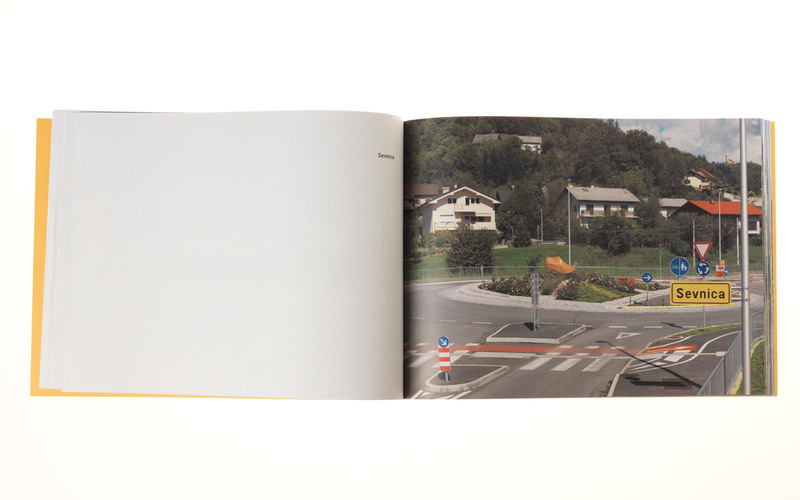 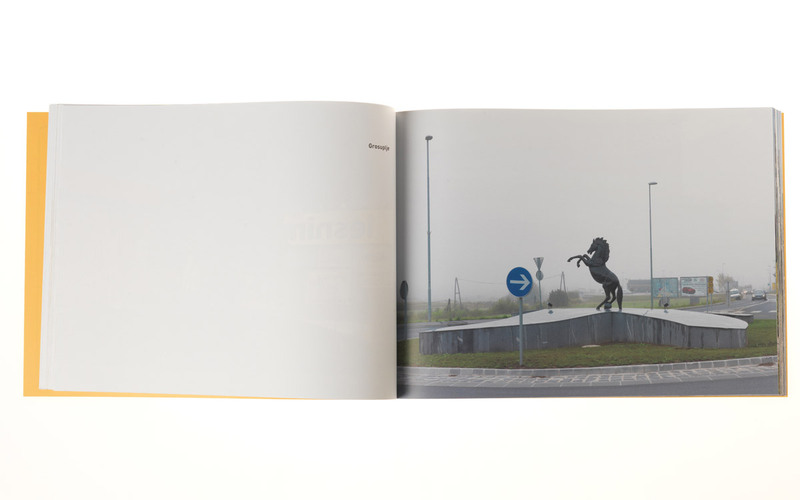 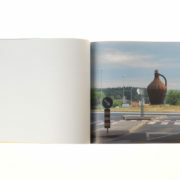 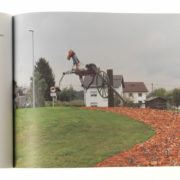 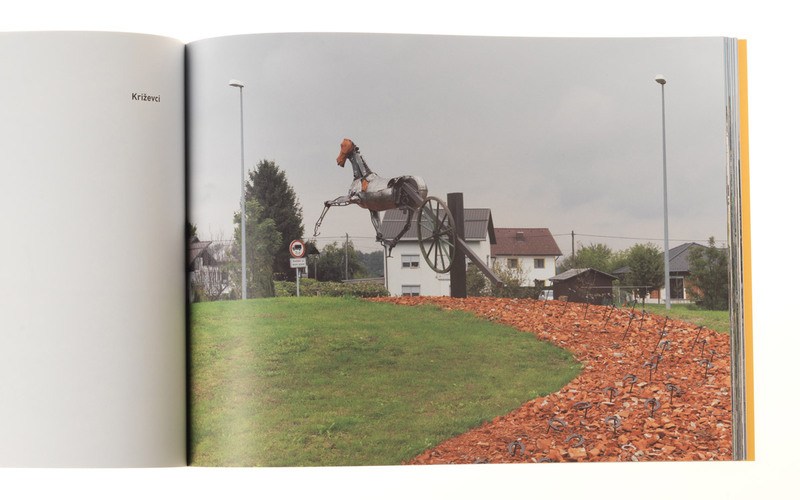 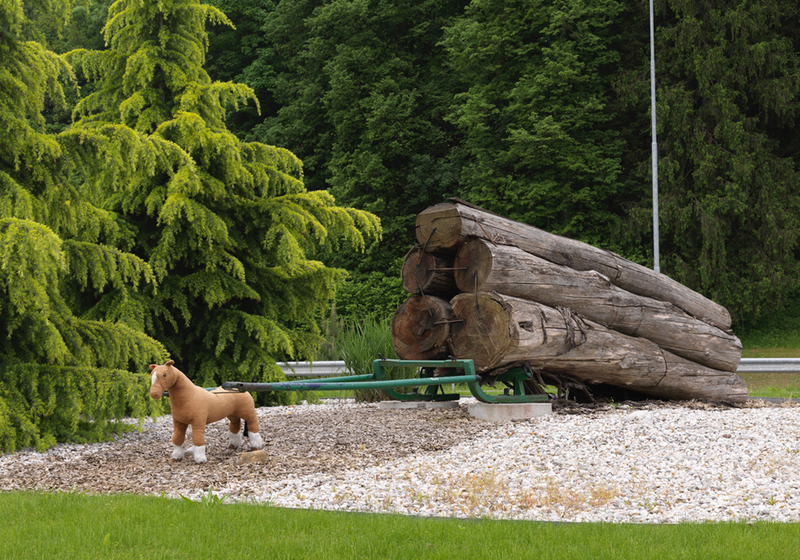 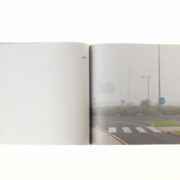 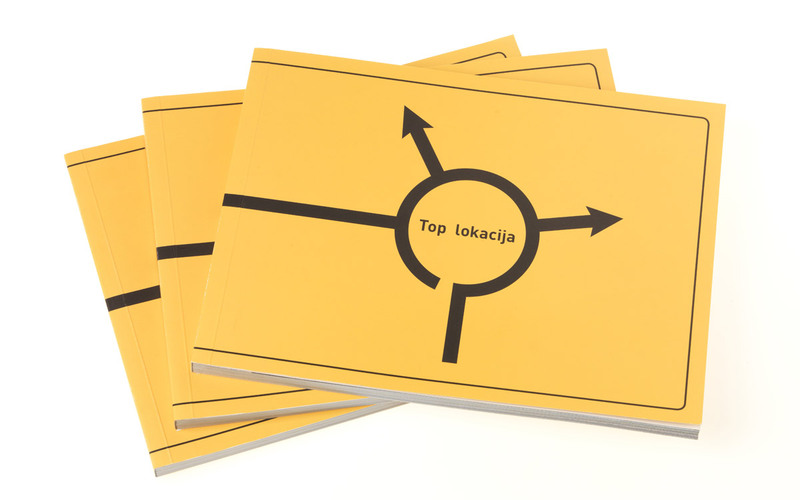 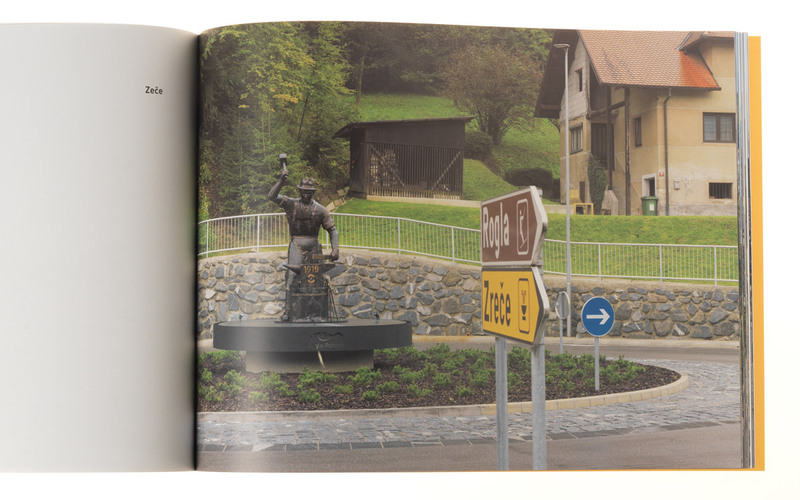 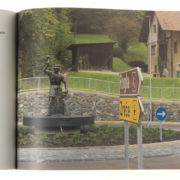 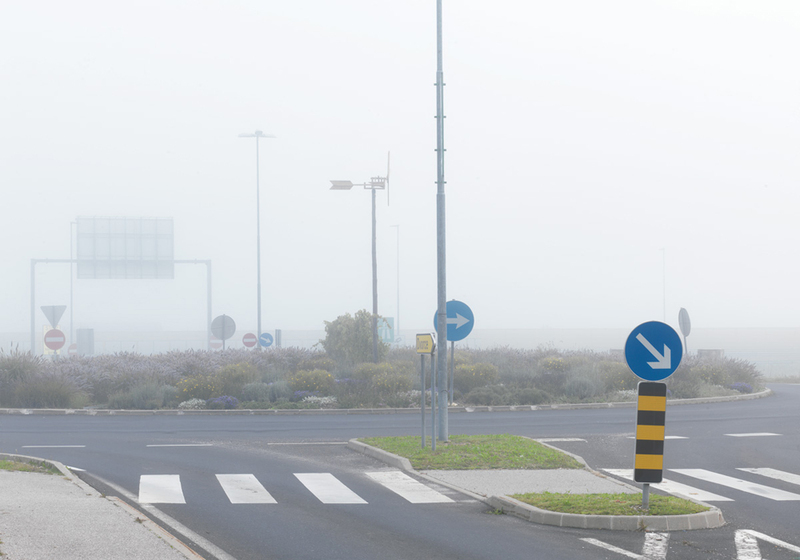 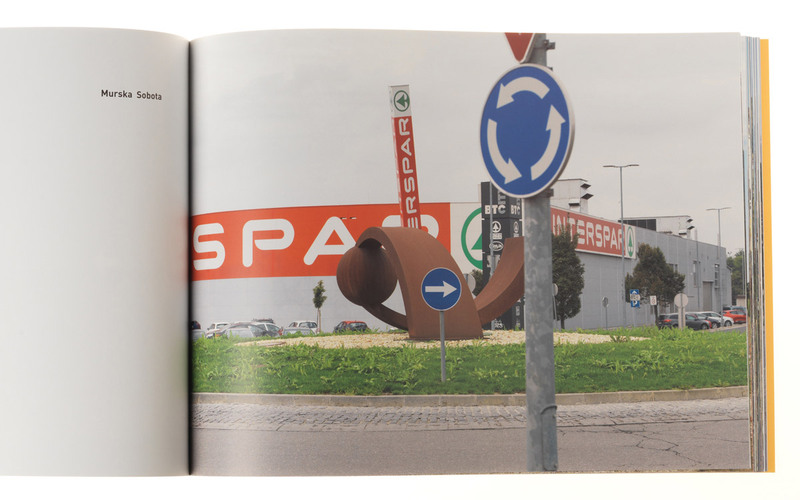 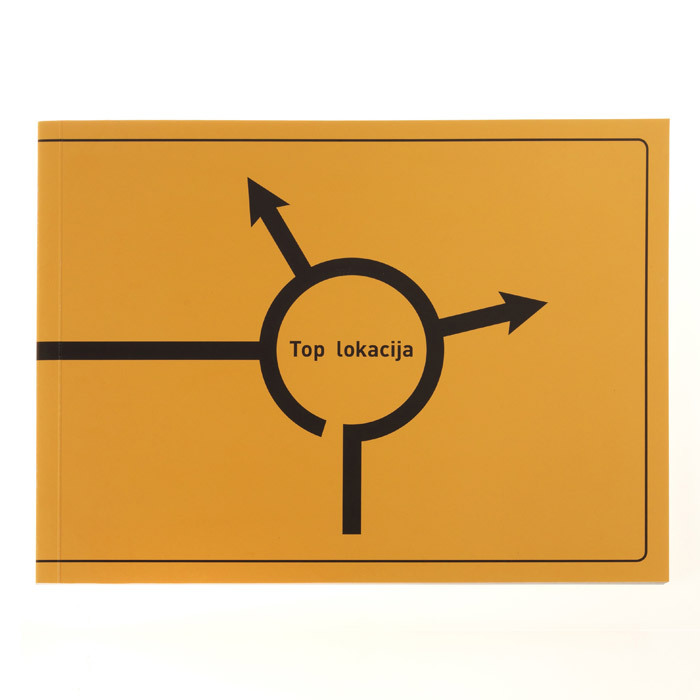 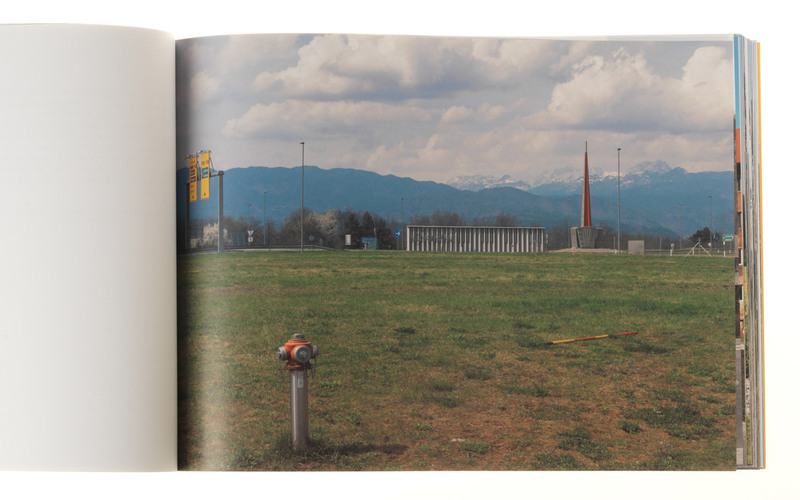 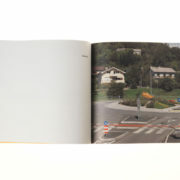 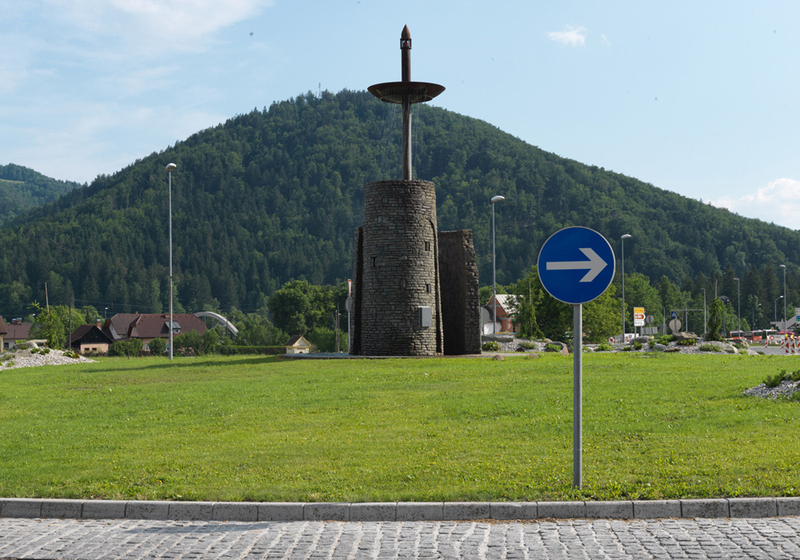 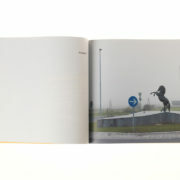 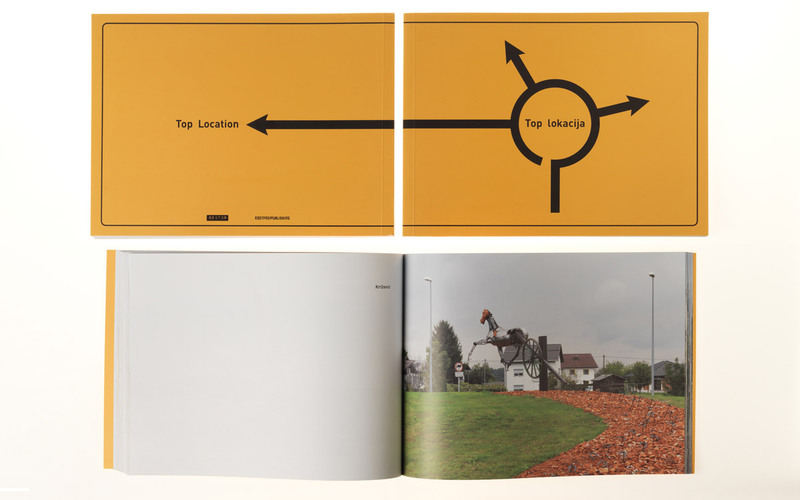 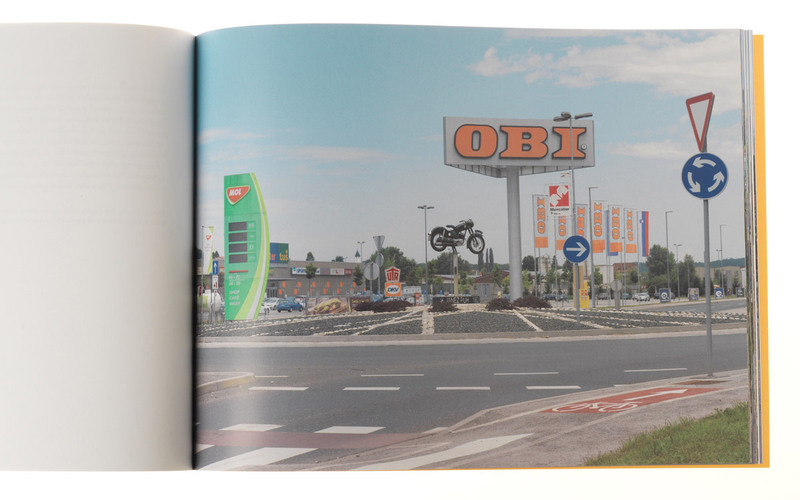 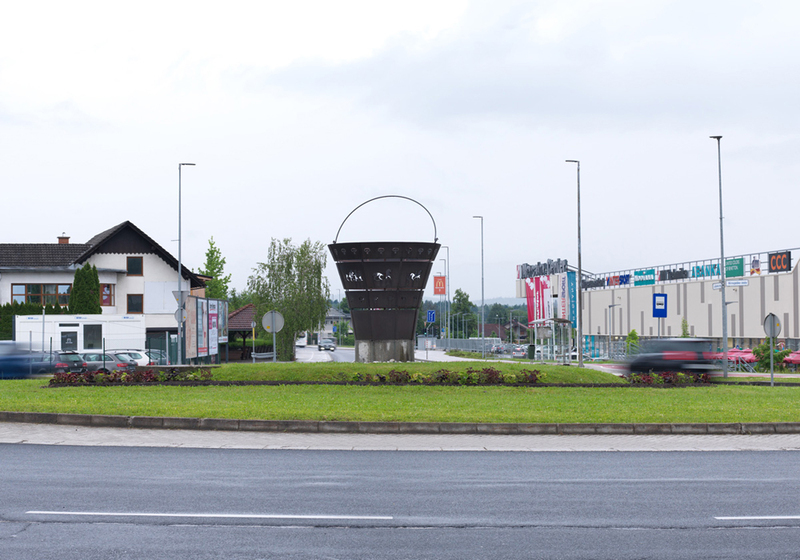 In the domestic environment, the socio-political and economic situation inevitably reflected in the roundabouts, which introduced new approaches to selecting, ordering and implementing this currently most flowing form of public plastics in Slovenia. 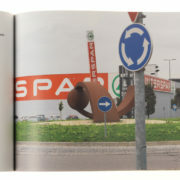 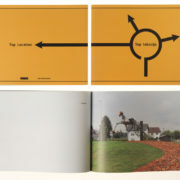 In the period of the boom of consumerism and tourism, it brings a new kind of decorating and marking of public space.